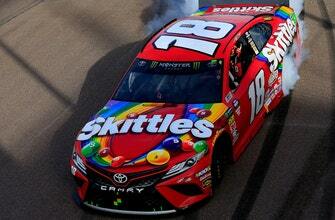 • Overdrive: Will Kyle Busch get double digit wins this season? 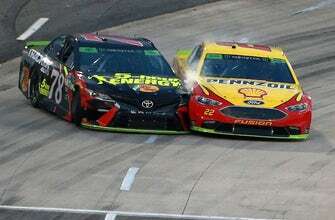 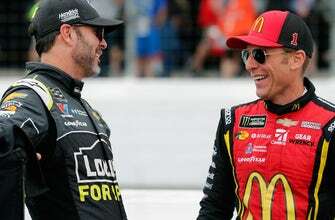 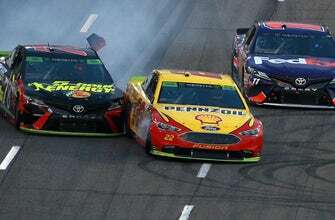 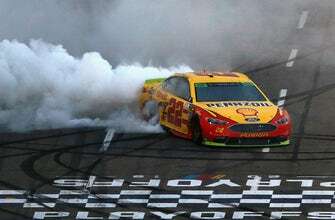 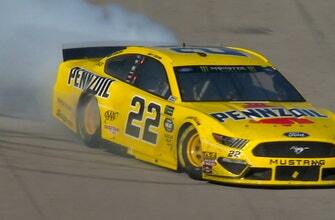 • When & what kind of retaliation can we expect from Martin Truex Jr. on Joey Logano? 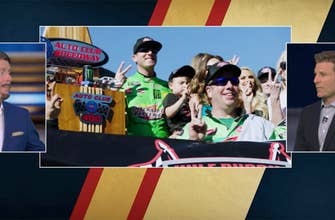 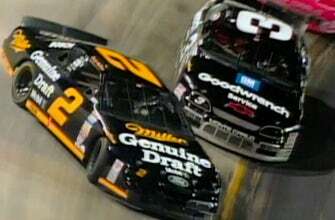 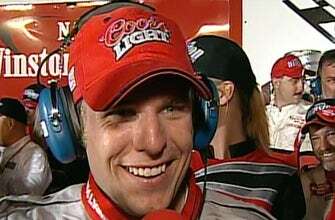 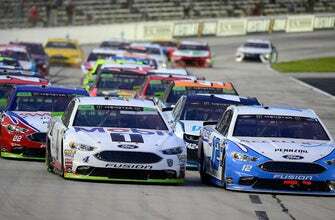 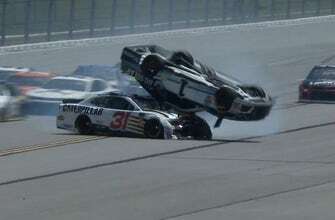 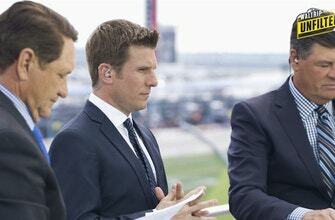 • Will Talladega Live Up to the Hype?